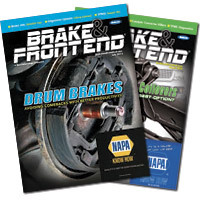 KYB Americas Corp. was named the recipient of the 2018 Best Overall Import Aftermarket Product Line for its Strut-Plus program. The award was presented to KYB by the Import Vehicle Community last week at AAPEX. 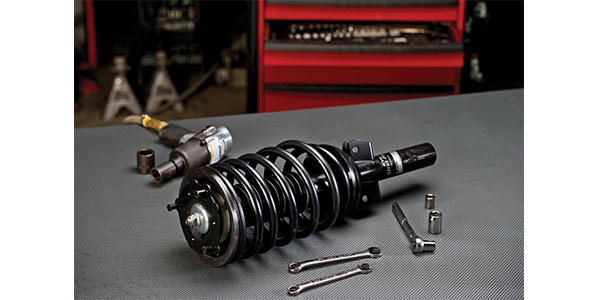 KYB struts are original equipment on half of the top 10 selling vehicles in the U.S. and KYB used research, development and engineering teams to create Strut-Plus. With attention focused on vehicle attributes, such as weight differences due to engine size and trim levels, plus side-specific applications, KYB Strut-Plus offers coverage for the most popular vehicles on the road.